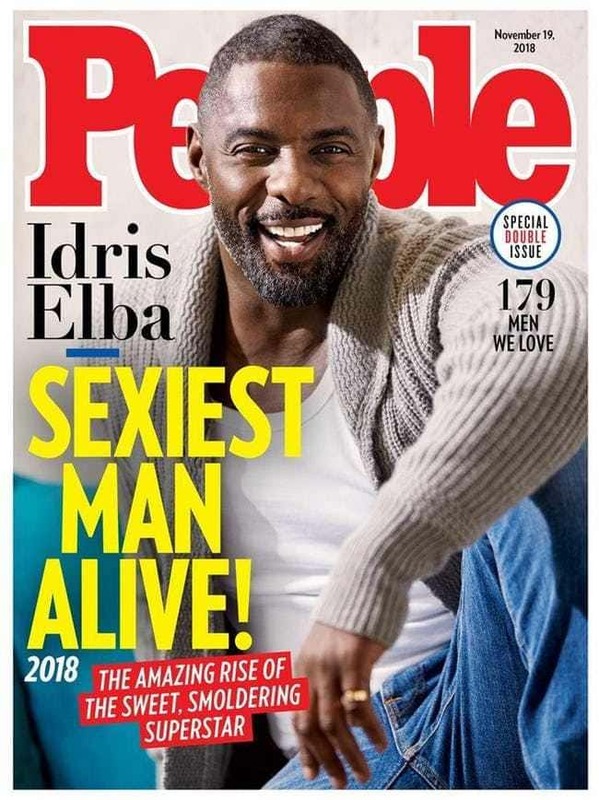 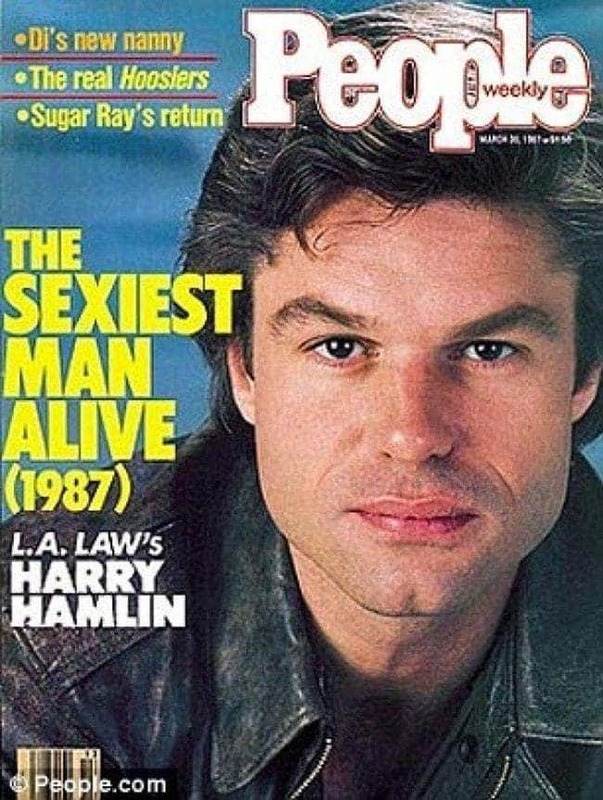 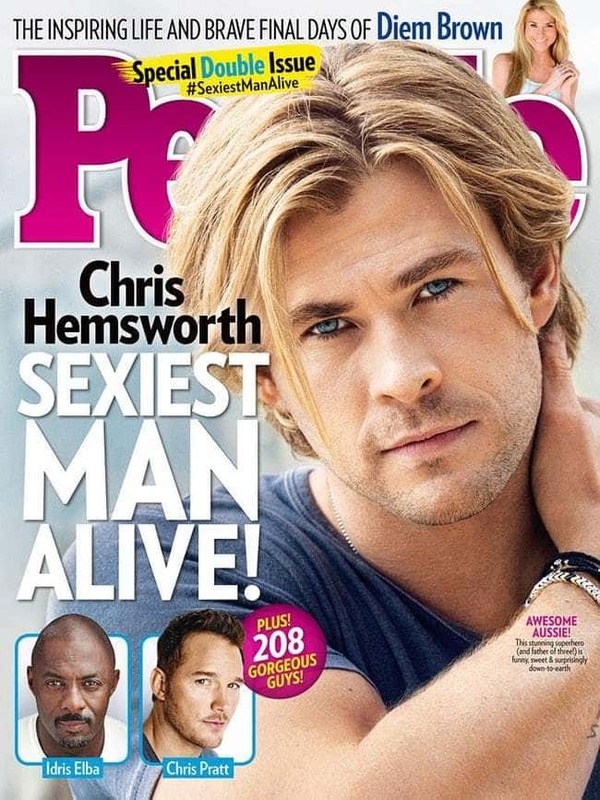 So “People” has been doing the “Sexiest Man Alive” issue since about 1985. 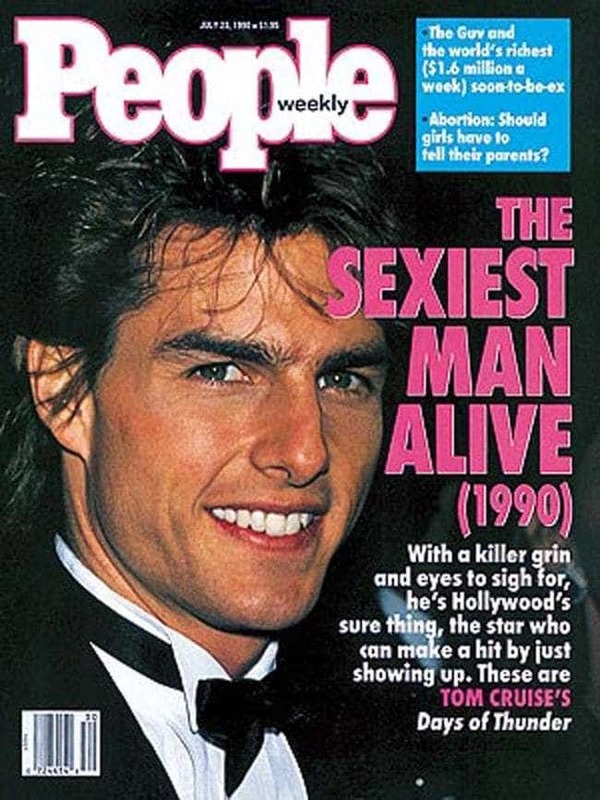 It all started with Mel Gibson…and has spanned the past 34 years with some major hunks! 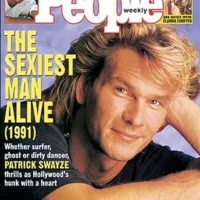 Users at Ranker.com have been rating all the covers. 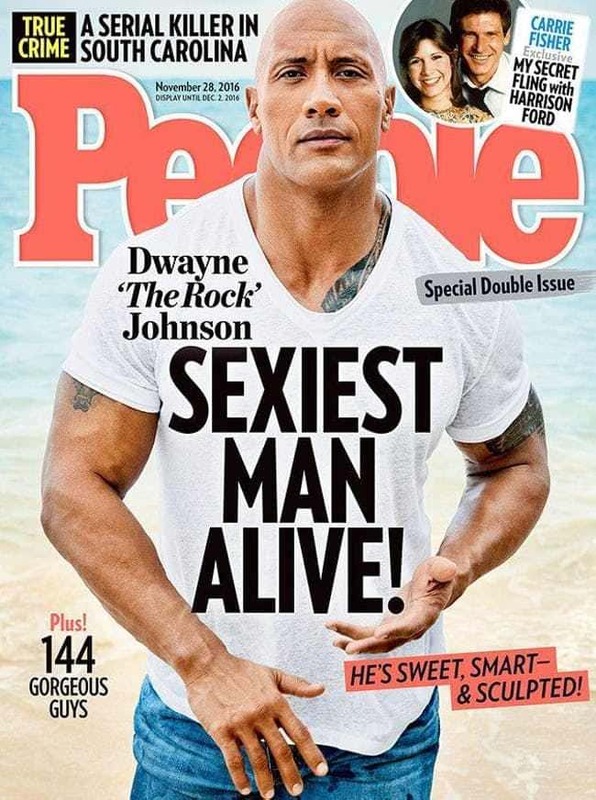 Here is the top 5! 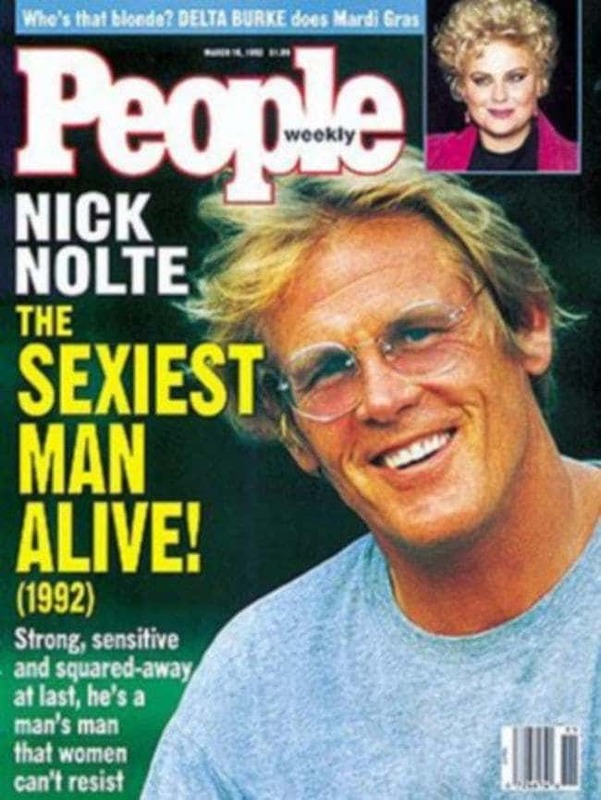 Coming in DEAD LAST is NICK NOLTE’s 1992 cover, followed by HARRY HAMLIN from 1987 and TOM CRUISE from 1990.